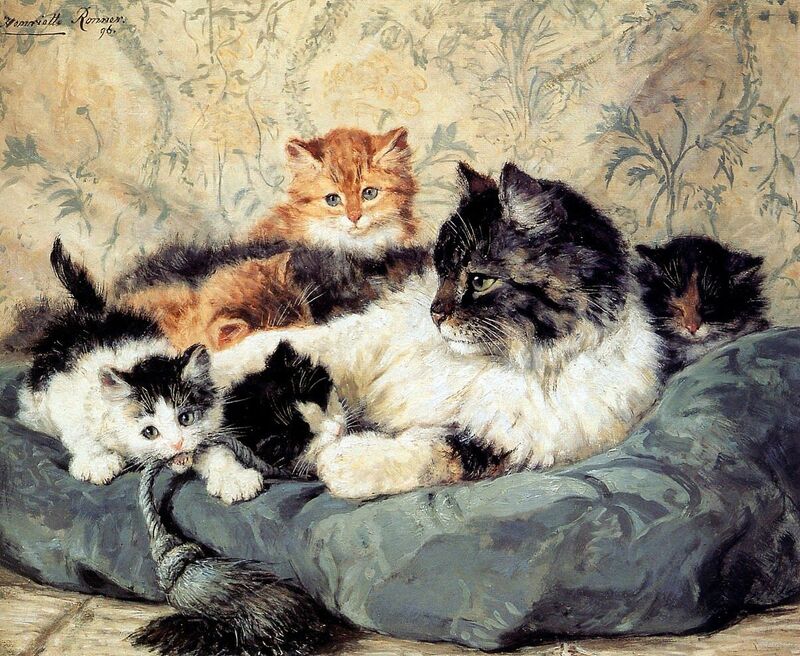 Do you want to buy a giclee print on cotton canvas of this artwork from Henriette Ronner Knip ? 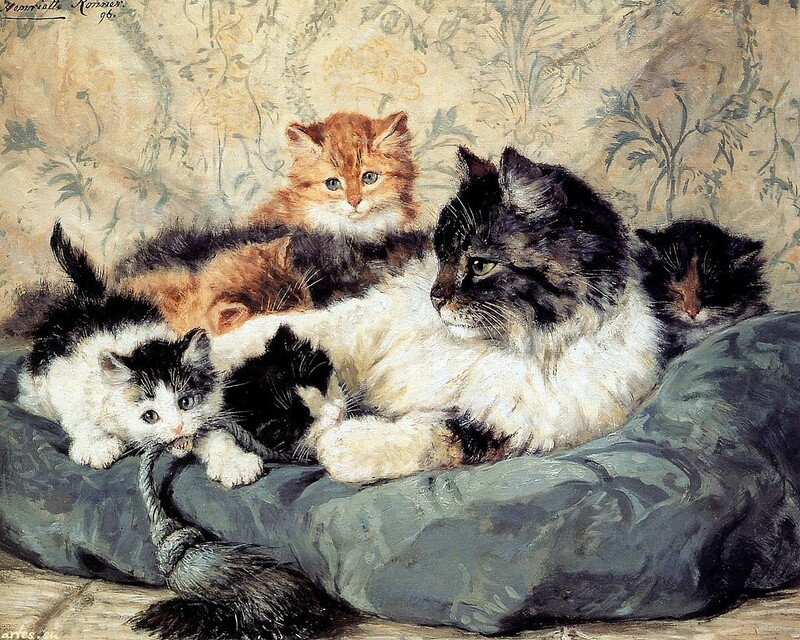 For just a little more than a print you can have a hand made reproduction of a painting of Henriette Ronner Knip. This Pin was discovered by Cat Cho. Discover (and save!) your own Pins on Pinterest.